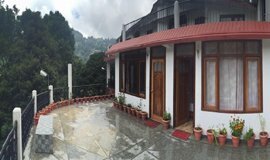 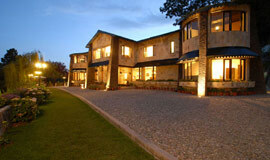 Laria Kanta, perched an elevation of 2481 m above sea level, is the second highest peak of the Nainital District. 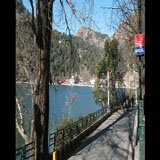 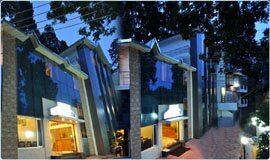 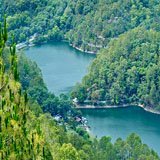 Laria Kanta Nainital is among the Top 5 Nainital Attractions, It is located at a distance of around 6 km from the Nainital Town. 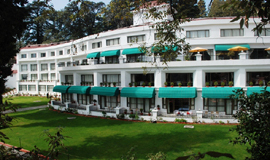 Tourists can enjoy a bird�s-eye view of the entire region from here. 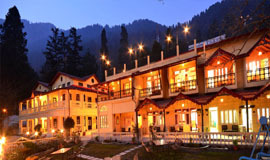 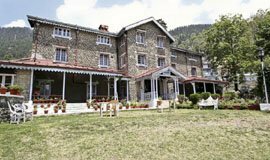 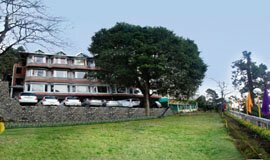 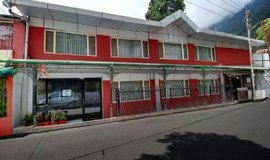 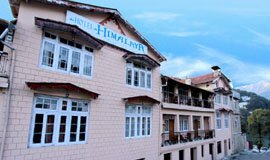 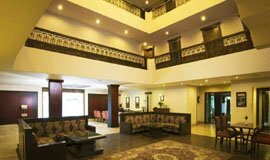 Visit to Laria KantaNainital is one of the well-known things to do in Nainital among tourists and sought after adventure activities in Nainital tourism.